The National Bee Unit (NBU) has today confirmed that Asian Hornet has been identified in Gloucestershire – Tetbury. 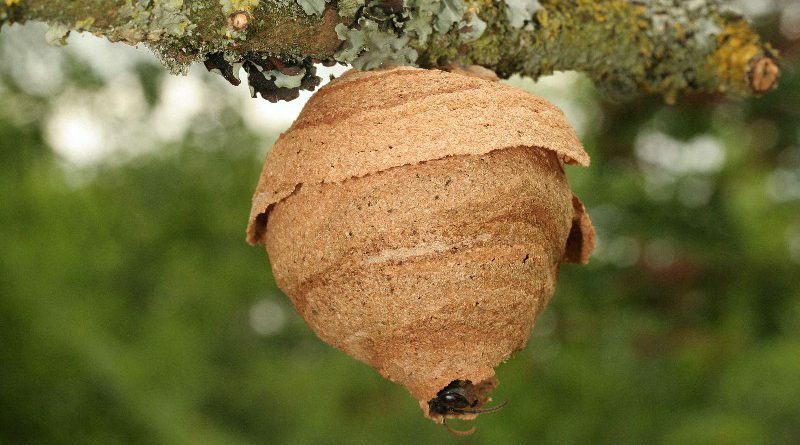 This is a Major threat to insects and in particular honey bees. 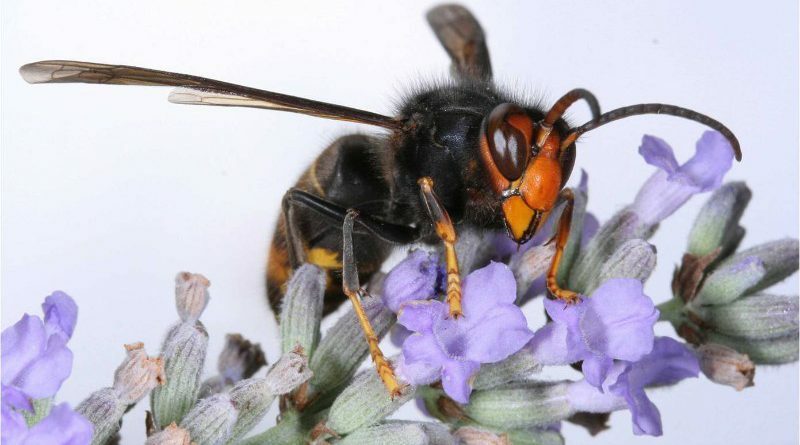 Asian Hornet is an alien species and has decimated bees across Europe for many years – and now it has hopped the channel, it was only a matter of time before it managed this journey. The NBU is in existence for this very event. To provide information so beekeepers can help themselves and to inform the public of the threat. Please ensure you can ID this pest AND report it’s presence to the NBU. Please read the guidance found on the Asian Hornet pages on Bee Base. Will will add updates to this article as more news appears. National Bee Unit Asian Hornet Information. Please read as this includes contact details in case of a sighting.